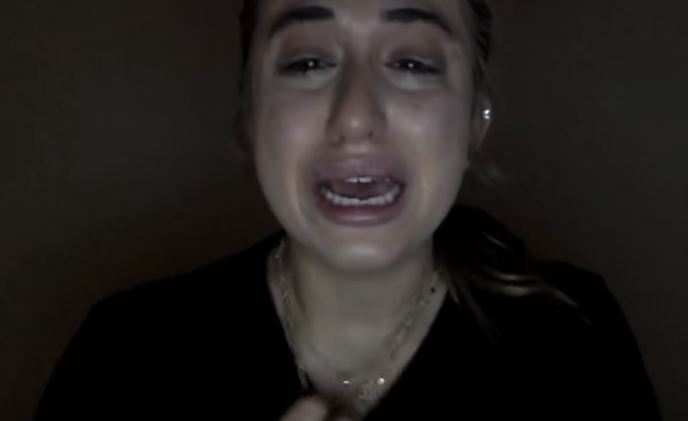 An Instagram user named Jessy Taylor made a messy video of herself crying on her YouTube channel asking people to not report her account. Social media is indeed making people crazy but Jessy says that she worked very hard and there was no reason for people to report her account. She stressed that there was no reason for anyone to report her account. While it may seem desperate, in fact, a little too desperate but Jessy Taylor seems to have lived a hard life. In fact, she admitted that she was part of prostitution which she left behind to start her life and make a living from social media. We hope Instagram would come clear on why her account was deleted since it obviously is an attack on her source of earning. And if she did no wrong but became a victim of bullying, then it is time for social media giant to take action against those who bully innocent people through mass reporting.